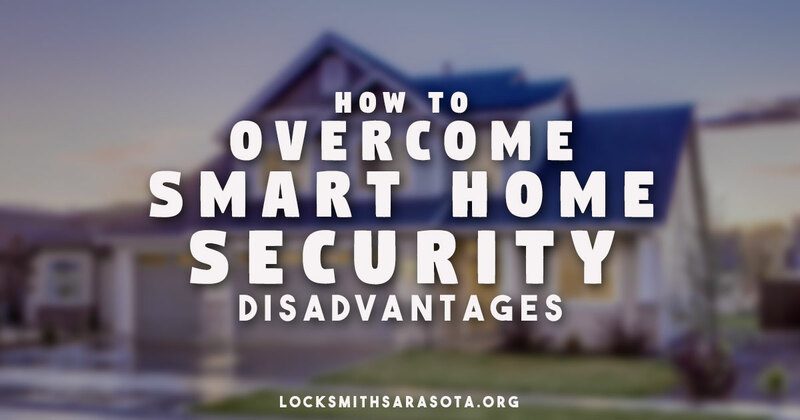 This entry was posted in Residential and tagged Home Smart Devices, Smart Home Security, Smart Home Technology on December 6, 2016 by Locksmith Sarasota. Smart homes are a picture into the future. Different types of technology come together to seamlessly (and sometimes automatically) change functions in your house. When these processes happen without additional human interaction they’re referred to as the internet of things, or IoT (Internet of Things), a term that describes their independent interconnectedness. Let’s say, for example, that you have a smart watch, digital thermostat, radio, and coffee pot connected to the IoT. When your smart watch senses movement, it sends a signal to the thermostat to crank up the heat a bit and make it cozy for when you step out of the shower. The radio turns on to your favorite morning news station while the coffee pot happily brews your favorite blend. Sure, it sounds like a scene from a science fiction novel, but this is 100 percent possible in today’s world. And technology is only growing more powerful. Although convenience is a big part of smart tech, it’s useful for another important aspect of our lives – home security. The hands-free design and lightning fast response make these devices inherently better for keeping your family and property safe. Some of the most popular products are making their way into more homes, and it’s easy to see why with their benefits. This gadget serves as a centerpiece for most smart home tech. The intelligent speaker can take direct orders and control other connected smart items. In fact, you can place Amazon orders by simply speaking. Echo and Alexa devices provide astonishing, unique interactions to make your life easier. CNET gives Echo a 9 for features, 8 for usability, 9 for design, and 7 for performance. 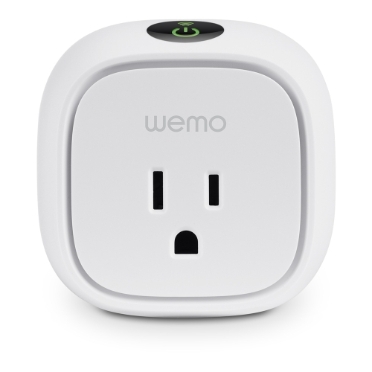 This advanced plug-in works similarly to Belkin’s WeMo light adapters. Simply plug in any device or appliance to control it entirely from your phone. WeMo Insight allows you to make a power schedule, analyze energy usage, and more. The Insight is easy to move around the house, unlike some other models, so you can experience this flexibility on a variety of gadgets. CNET rates the Insight Switch an 8, 8, 8, and 9 for features, usability, design, and performance. The Nest is one of the most revolutionary and power saving smart gadgets. 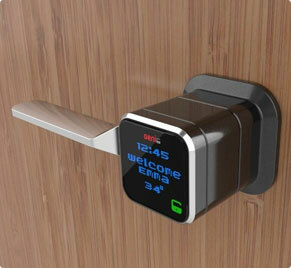 This device learns your habits to keep your home as comfortable as possible. The most interesting feature about the Nest is that it adjusts the temperatures during the day or night to save costs. Instead of a constant 68 degrees in the home, the thermostat allows degrees to fluctuate while you’re at work, then readjust before you return home. 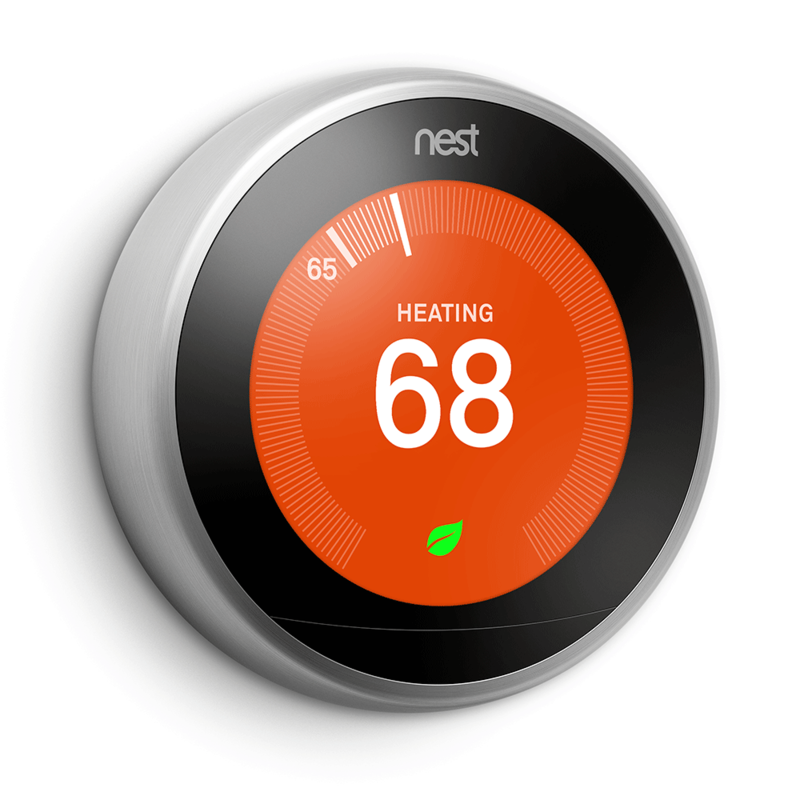 Nest also functions as a diagnostic tool for forced air systems. It monitors output and usage to look for any unusual patterns or readings. This can help you catch problems earlier before they become difficult to manage. Unfortunately, a digital home has its own weaknesses, as with any appliance or home gadget. Power outages affect most of these devices immediately, although some may have a backup source. In the event of a Wi-Fi outage almost all of them will be rendered completely useless. Most notably, smart home gadgets are at risk for being hacked. 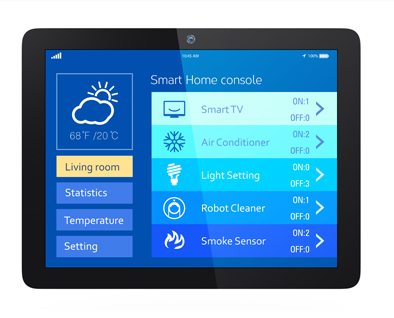 Recently, Samsung saw some serious issues with their smart home software. In fact, hackers could unlock doors and remotely set off fire alarms. Naturally, these issues pose a serious threat to a family’s safety. Even when you’re not home, the idea of thieves strolling right through the front door is unnerving. The security analysis was carried out at the University of Michigan with the help of Microsoft. They carefully examined an entire platform, from lightbulbs to keypads. Many of the items were easy to breach. The team even managed to add a new PIN to the keypad of a backdoor so they could gain access at any time without hacking the system again. Fortunately, smart home security is always on the rise. Manufacturers like Amazon and Google continually work to make each device more secure. Updated programming is a huge step toward keeping hackers at bay, and it requires no additional effort from the homeowner in many cases. It’s much harder for thieves to find things that are invisible. The Guardian Project from Tor aims to do just that. These new capabilities obscure the location of the servers running dark websites. This keeps your IoT working at full capacity without being visible to others. Tor also prevents unauthorized access in the unlikely event that your IoT network is located. The intermediary computers can’t make a connection with the destination computer unless the proper password is offered. The program offers a much higher level of security. The biggest problem with Tor is the setup. Every single device must run the Tor program and include the right code. Setting up new devices can turn into a time-consuming and potentially frustrating setup. However, a few minutes of inconvenience are worth the peace of mind, knowing no remote person can log into your doors, lights, or coffee pot. Need Help Securing Your Home?